OMG! 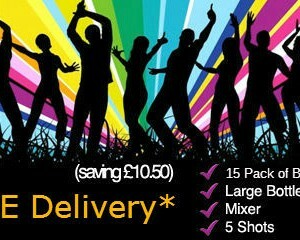 Party Pack – £40 delivered! WTF Party Pack – £55 delivered! 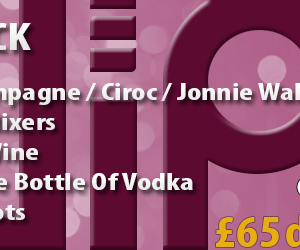 VIP Party Pack – £70 delivered! 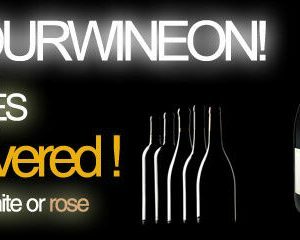 4 Mixed Bottles of Wine you choose! – £25 delivered! 24 Hour Alcohol Drink Delivery Manchester Facebook Page to see if someones posted up any news!